Buy online Atmos Magna Vaporizer Kit in the Vape store | Vawoo.co.uk! 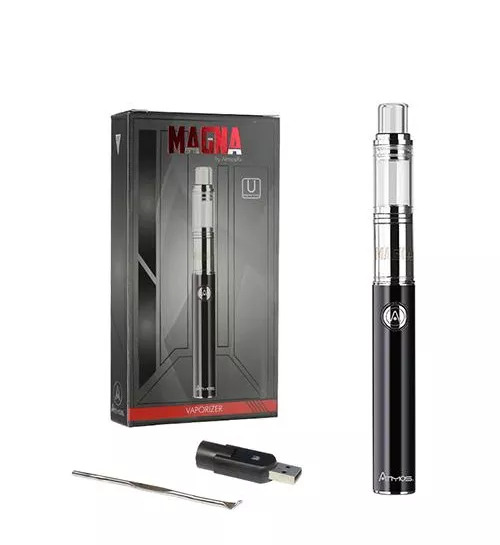 Minimum quantity for "Atmos Magna Vaporizer Kit" is 1. The Atmos Magna Kit Vaporizer, when you compare it to other vaporizers on the market, offers just as much, and sometimes even more but for a lower price. 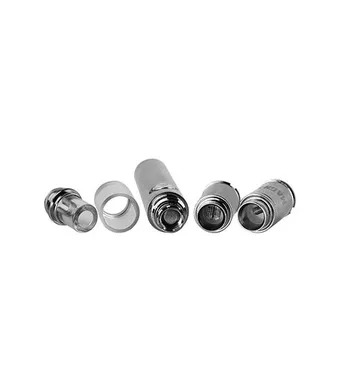 On top of this, you also get a single quartz atomizer for a much lower price so you know that you are getting a quality product and without having to pay out more than you have to. With this product you have a high quality titanium coil and you also have the high temperature control system as well so you know that you won’t have any problems when the time comes for you to get started. Temperature control batteries are much more popular among wax pens and they also give the user a high level of control when it comes to the heat setting as well. Wax concentrates can vary greatly depending on what type you need and it is also a great way for you to have access to the right heating level for your needs. 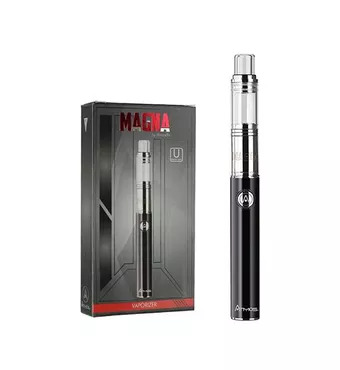 All in all, the Atmos Magna Kit Vaporizer is unlike any other product out there, so you know that you won’t have any issues there. For me, it is a convenient device, quickly heated, of a good quality. This is an indispensable thing for those who like vape a lot and several times a day. It enhances the flavor to the maximum. 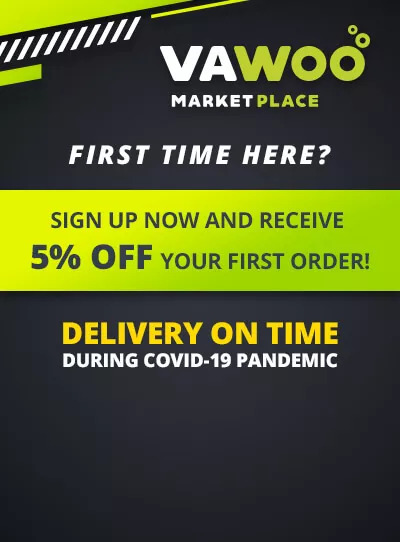 Why not to use this unique opportunity and enjoy vaping? !